Comments: This long lived tree has the most spectacular autumn color of any tree growing in the deep South. 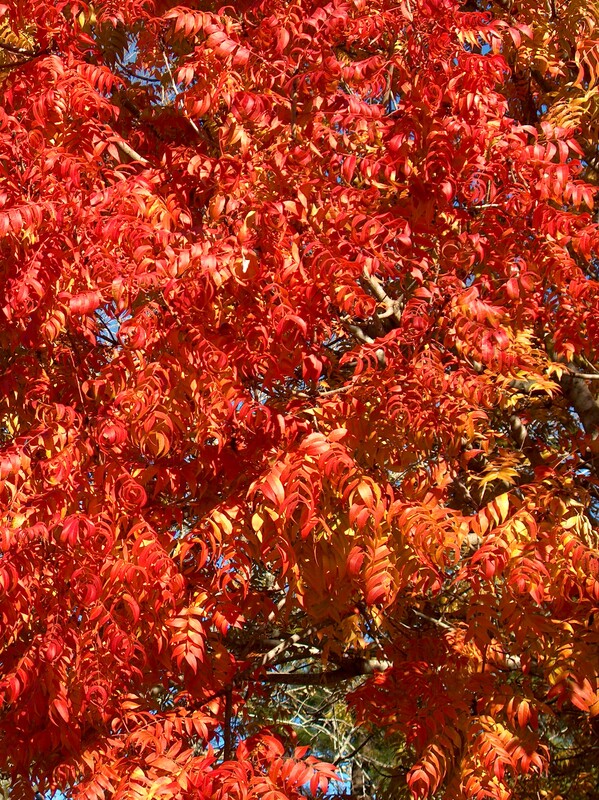 In late October and November the foliage has pink, yellow, orange and mostly shades of red. Pistachio has no serious insect problems and is troubled with one leaf disease. It is drought resistance and requires little care and makes an excellent specimen or accent plant.